Being a client centric organization, we are involved in offering a wide range of Small Rope Bag. 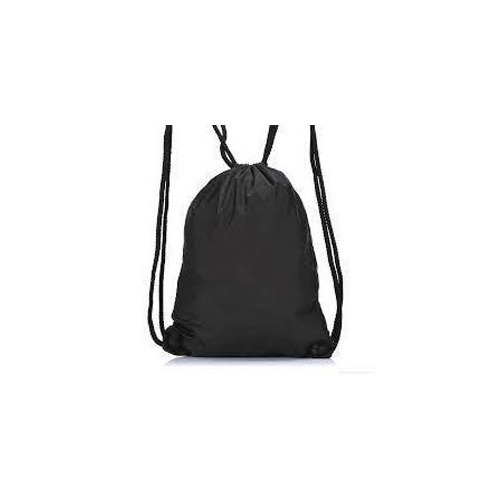 These Small Rope Bags are designed and developed from top quality raw materials and using best available technology. Following the demands of clients, we also provide these in customized designs and prints. These are available at feasible rates. Our company was founded on the core principle of client satisfaction, which we achieve by fabricating designer bags for students and business professionals. Our established product designers are backed with a keen approach to closely listen to the style preferences of cosmopolitan consumers. Their efforts to synchronize with the evolving fashion trends are further underpinned at our modernized work set up where we implement latest technology to design and stitch the modernized product range. Moreover, the judiciously crafted business policies equip us to partner with recognized vendor base to source premium grade raw materials. In addition to this, our pledge to deliver unmatched quality bags with beautiful patterns earned us groundbreaking success in the dynamic marketplace.